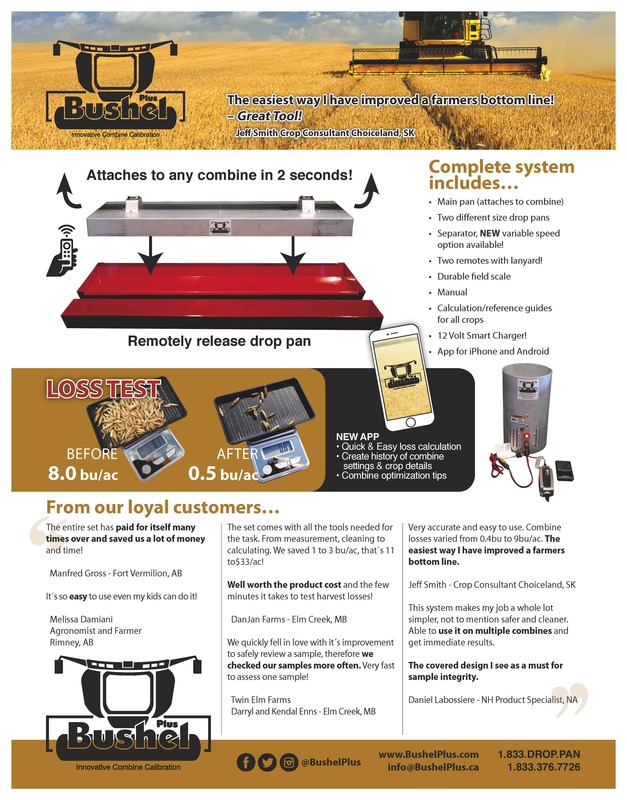 The Original Grain Loss Drop Pan System, 40″ complete system the best size for transporting around to multiple combines mounts magnetically in seconds and fits in your cab. 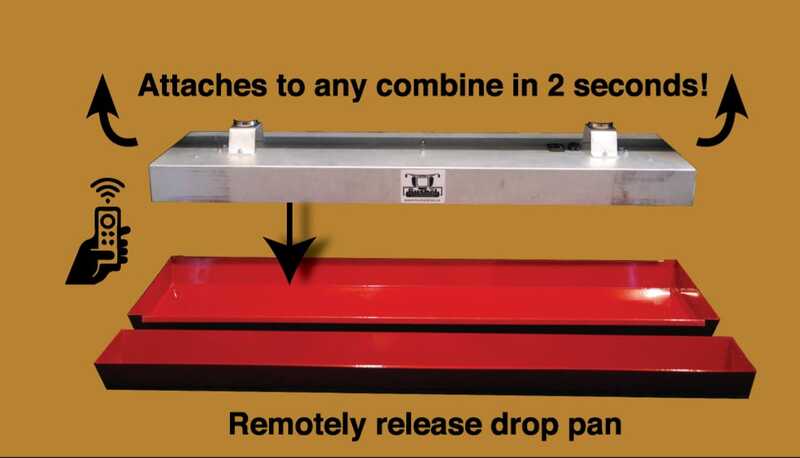 Our system has a hooded cover design to protect your sample pans from any kernels from entering the drop pan prior to being released for true accuracy and integrity. 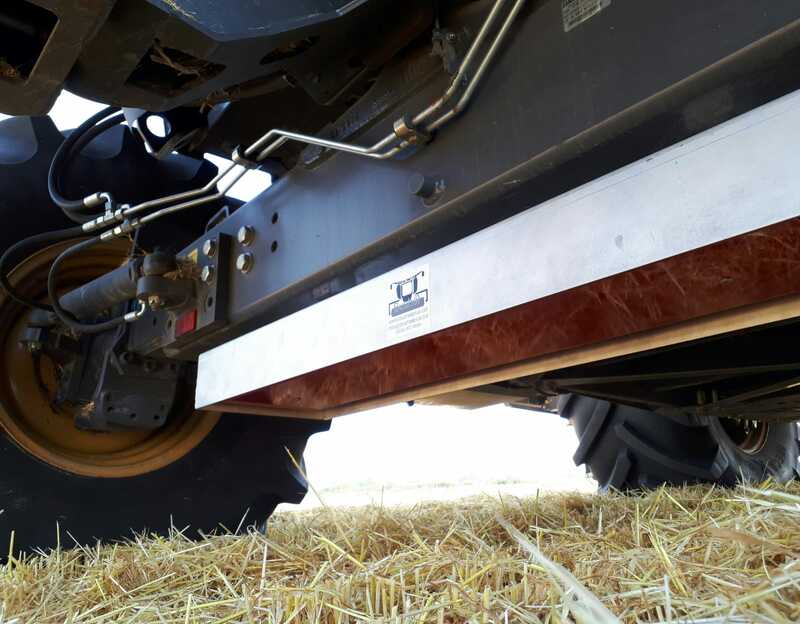 When we say complete we mean it, comes with 2 different drop pan sizes for different stubble conditions, 2 remotes, patent pending air separator that takes the chore of manual sieving to a mere 20 seconds, this makes our system one you will use! 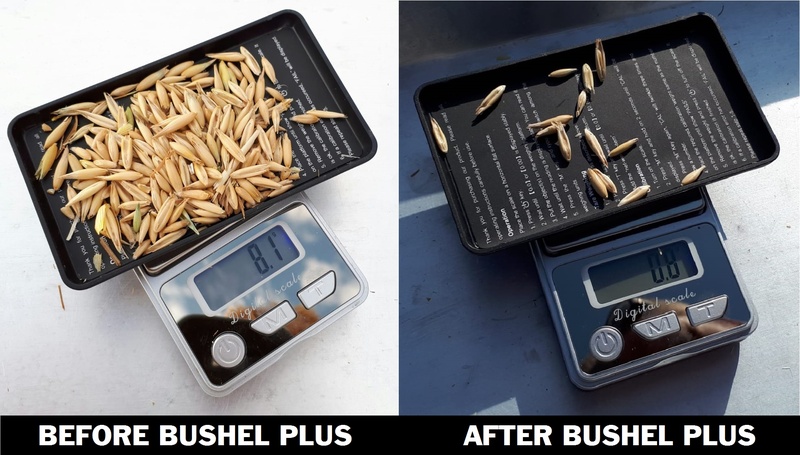 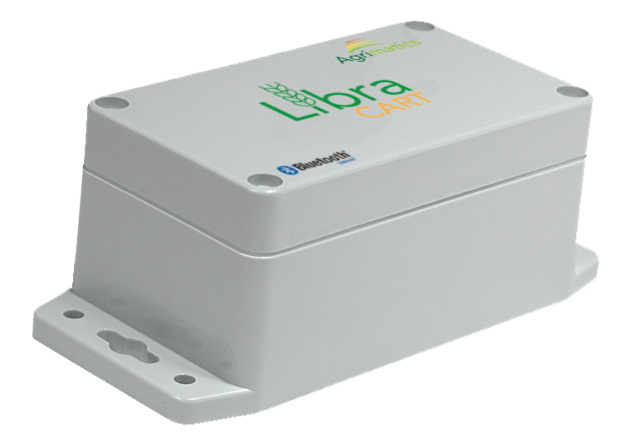 A Digital Scale to help determine your bushel per acre loss in seconds. 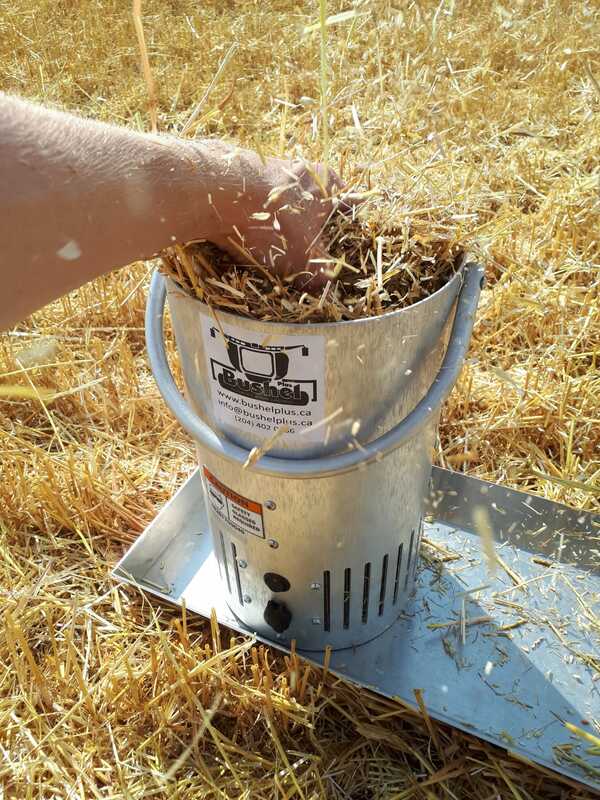 The whole process will take you no longer than 4-5 minutes to determine your loss so you can go back to your combine to make adjustments if necessary, also included is our App for your phone. 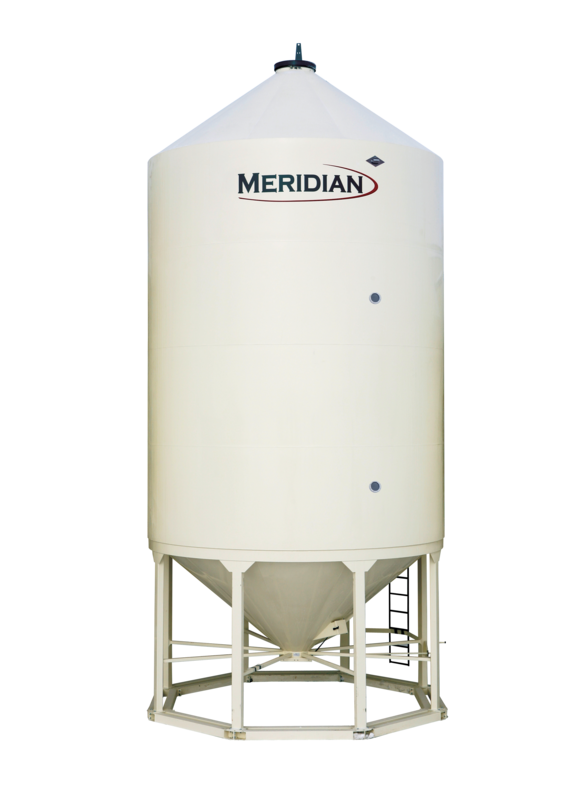 All metal construction will last generations. 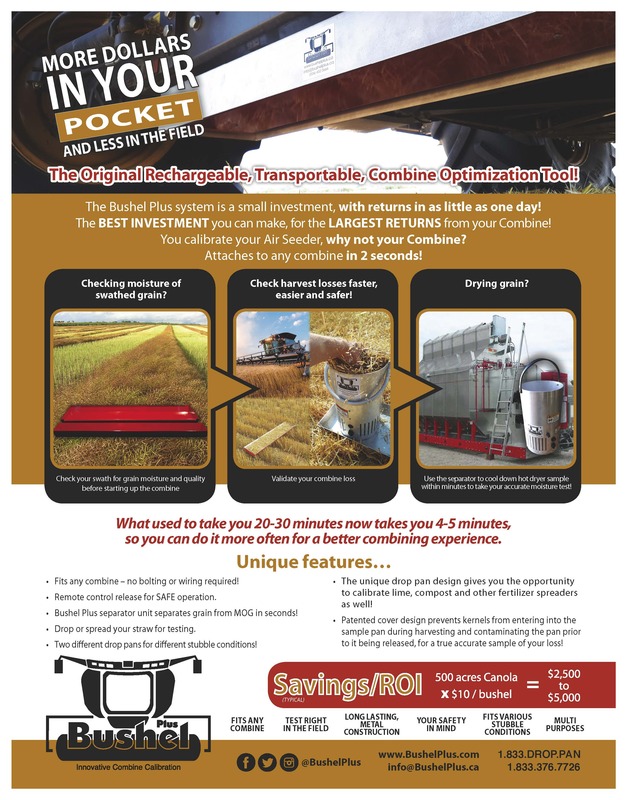 A farmer saved over $70,000 last year using our system to adjust their combines. 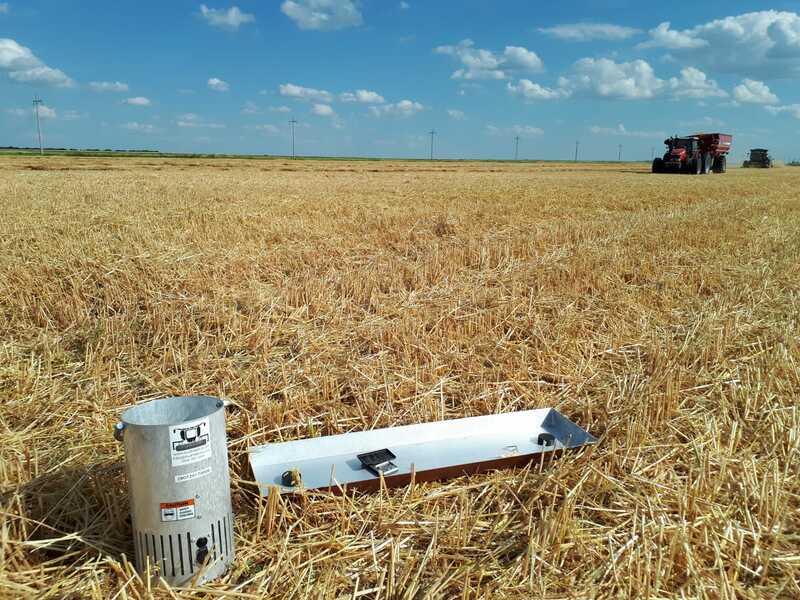 We are the experts in the field! 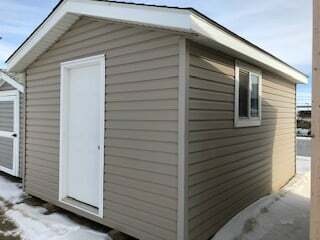 FOB Brandon, MB.